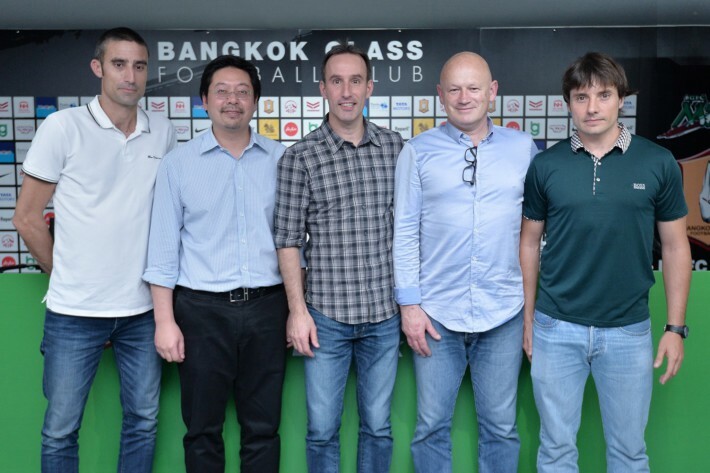 FIA Sports Management is pleased to announce the appointment of Aurelio Vidmar as the new Head Coach of Toyota Thai League club Bangkok Glass. The 49-year-old moves back into club management after spending six years as part of the Australian national set-up. Vidmar will be joined by fellow Australians Andrew Young and Neil Young who will take up the vacant fitness & conditioning and goalkeeping coach roles. Former Ratchaburi FC Head Coach Josep Ferre has been named as Vidmar’s right-hand man in the new venture. Vidmar had been Australia’s assistant coach since 2010 and head coach of the U23 side. He also had a brief stint as caretaker of the national team following the dismissal of Holger Osieck in 2013. But he is probably best known in coaching circles for his three years in charge of A-League club Adelaide United, taking them to the 2008 AFC Champions League final. Vidmar’s assistant was Phil Stubbins, who had a brief spell as head coach of Bangkok Glass in 2012-13. 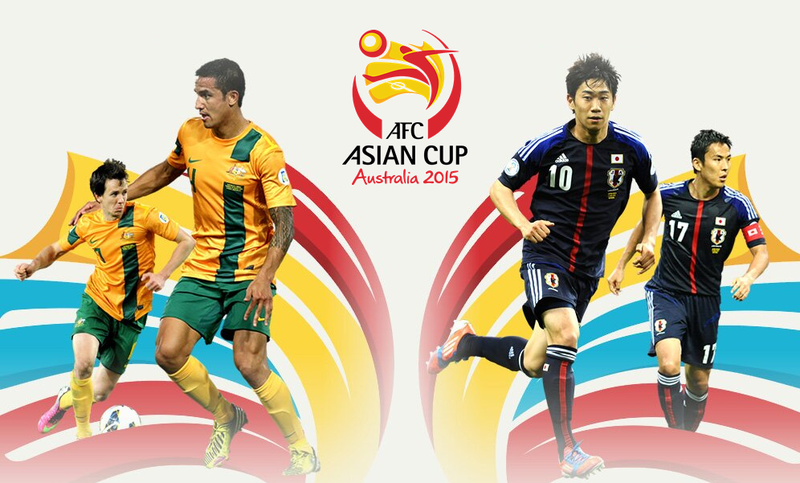 As Australia’s assistant coach, Vidmar went to the World Cup in Brazil in 2014 and was part of the Aussies’ victorious AFC Asian Cup campaign on home soil in 2015. Vidmar takes over from former Home United midfielder Surachai Jaturapattarapong, who had been caretaker boss since Anurak Srikerd stepped down in June. The Glass Rabbits are a distant third behind Muang Thong United and Bangkok United in the PLT. Vidmar’s new captain is fellow Australian and former Brisbane Roar skipper Matt Smith, who has been in Thailand for almost two years. “I spent some time with ‘Viddie’ with the national team when he was assistant and got to know him as a person and about his coaching style,” Smith told ESPN FC. Smith believes that Vidmar’s high level exposure will be invaluable in the Premier League of Thailand. “I feel that his experience as a successful player and also his great coaching experiences in recent years will prove a key asset,” said Smith. In 2008-09, Vidmar’s Adelaide United finished runners up to Melbourne Victory in the A-League Grand Final and he was named coach of the year. But he left the club the following season after a dramatic decline in performances saw the Reds finish bottom of the league. As well as his rich experience in coaching, Vidmar was well travelled a player, spending four years in Belgium before signing for Feyenoord where he spent a season. There were then moves to Sion in Switzerland, Tenerife in Spain and Sanfrecce Hiroshima in Japan. As as attacking midfielder, he earned 44 caps for Australia over a decade, scoring 17 goals, and played in the dramatic 1998 World Cup playoff against Iran when the Socceroos lost on away goals. FIA Sports Management wishes the coaching quartet the best of luck in their new roles. © 2016 ESPN FC | This article first appeared on ESPN FC on August 2, 2016.